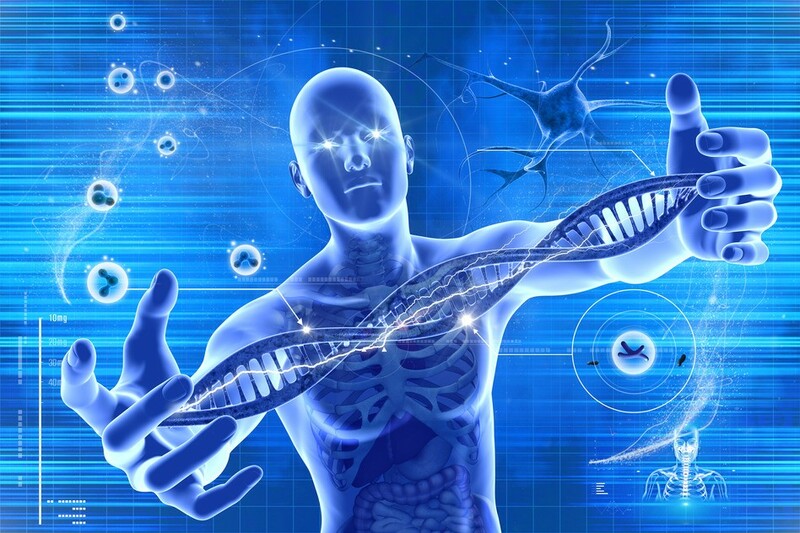 In an ideal world, cellular health would automatically allow each of our cells to function, reproduce, and communicate properly. Cells would have ample nourishment and protection and be capable of completing the thousands of processes necessary for total and complete health. Unfortunately, we live in a toxic world and the natural mechanisms designed to ensure cell health have been damaged. High-stress lifestyles, processed foods, chemicals in cleaning and personal care products, and excessive use of prescription drugs bombard our cells and make it difficult for these tiny—yet essential parts of our total health to perform properly. We have different types of cells for each body system from nervous system function to elimination of toxins and bi-products. Each cell is dependent upon other cells in other systems to do its job, communicate, and collaborate. We don’t feel these processes and often don’t realize our cells are not working properly until major illness or disease sets in. Unfortunately, many of the life-stages we consider as a normal part of aging are in fact signs of cell degeneration and distress. The good news is that modern science and nutrition understandings reveal that diet changes, supplementation, and efforts to reduce toxicity and increase overall wellness can ignite a healthy cellular function once again. These efforts to support cellular health also create an alkaline or pH environment which opposes the conditions and organisms that spark illness and imbalance. What exactly to our cells need to function well? Cells have very specific nutrition requirements that in turn lead to the ability to produce energy and eliminate toxins. 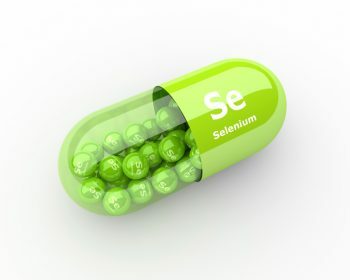 This is a highly complex process that in part depends on the minerals magnesium, calcium, potassium, and sodium. 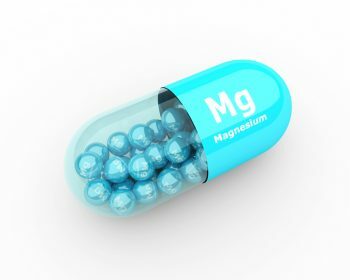 Present in every cell type of every organism on the planet, an absorbable form of magnesium is required for every one of the 50+ trillion cells within our bodies. Among its many functions, magnesium is necessary to synthesize DNA and RNA, is vital for cellular function, and contributes to an alkaline environment. It also helps to maintain potassium levels in cells. 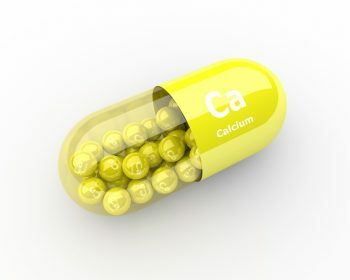 Calcium works with Vitamin D for essential bone cell health and must be in an absorbable form from foods or supplements which do not hinder absorption. An electrolyte, potassium is vital for cellular function and the “electrical” processes within blood cells. Potassium works with sodium to regulate water balance and the acid-base balance in blood and tissues. It helps to generate nerve impulses in nerve cells, and is crucial for metabolizing energy and contributing to amino acid protein synthesis. In addition to the need for major and trace minerals, cells also require the variety of nutrients we’ve all come to know as the basics for our body. But understanding how each impacts individual cell health can help in understanding how easily the lack of one or more of these can lead to health compromises. If we think of how many cells need to be impacted before we actually “feel” the difference, we can quickly see how what we don’t know can hurt us, and how it may take time to reverse the effects unhealthy cells can have on our overall health and well-being. Antioxidants support cell defense against free radicals and keep DNA intact. Includes the benefits of Vitamins C & E listed below. Vitamins such as B-Vitamins support energy production, Vitamins E & C protect against free radical damage, Vitamin D works with calcium and magnesium to support bone cell health. Optimize cellular communication and function, phytonutrients are found in key “superfoods” such as kale, avocado, spinach, and blueberries. A primary source of energy, carbohydrates are essential to forming healthy glucose levels which impact cells responsible for maintaining blood sugar levels, brain health, liver function, and hormone regulation. Outside the cell wall, proteins make up bone and muscle tissue cells, digestive enzymes, antibodies, and support a variety of other functions. Inside the cell wall, proteins provide the means for energy production, repair damaged DNA, and support cell membrane integrity. In addition to what cells need to execute a variety of functions and processes, cells are also responsible for removing waste and toxins from the body. Waste is whatever the body doesn’t need to function, and toxins can actually hinder healthy cellular function and reproduction. Waste can include excess nutrients and byproducts of cellular function. Toxins come in many forms and include chemicals from environmental factors such as pesticides, medication binders and fillers, excess or harmful metals, Antioxidants, nutrients that provide healthy pH levels, and minerals or plant-based phytonutrients support cells in the elimination of waste and toxins. 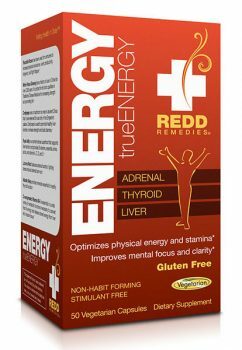 The foundation of Redd Remedies trueENERGY™ are powerful adaptogenic herbs, Rhodiola rosea and White Panax ginseng. These herbs bring balance to the body, allowing for optimal physical and mental energy.† Together they work to optimize the function of all key systems of the body. 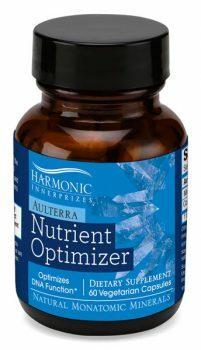 Laboratory studies show that Aulterra enhances DNA function, improves the bioavailablity of foods and dietary supplements, and enhances oxygenation to all body tissues. Formulated from two naturally occurring trace mineral deposits, kelp, and a proprietary homeopathic succession process, which may enable the body (and cells) to achieve a higher state of health*. 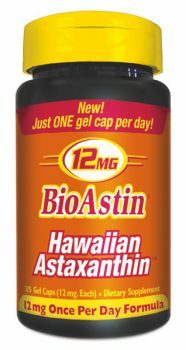 One of the most powerful forms of antioxidant available, BioAstin Astaxanthin reduces oxidative load which protects cells against oxidation. It acts as a scavenger to locate and break the chain reactions of lipids and free radicals. One-pill per day high-potency formula contains the highest level of astaxanthin per gel cap available. 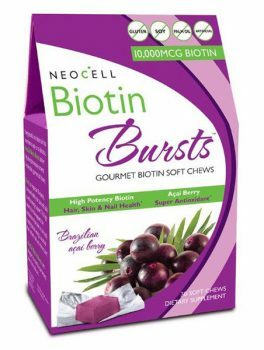 Low-sugar chews bursting with flavor and 10,000 MCG of Biotin, Biotin Bursts offer a vital part of the B-Vitamin spectrum that supports energy and promotes healthy hair and skin. This innovative product earned Delicious Living Beauty & Body, and Supplement awards in 2015. 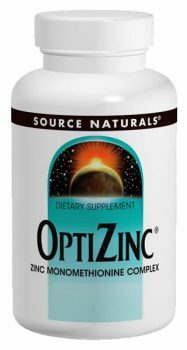 OptiZinc® is zinc monomethionine —a patented combination of zinc, the essential amino acid methionine, and copper. Research shows this formulation makes zinc more absorbable than other zinc compounds and therefore more readily available for the body’s needs. ConcenTrace® Trace Mineral Drops contain over 72 naturally occurring ionic trace minerals. It is the #1 selling trace mineral supplement in the natural channel according to SPINS, a company providing insights on behalf of the Natural, Organic and Specialty Products Industry. 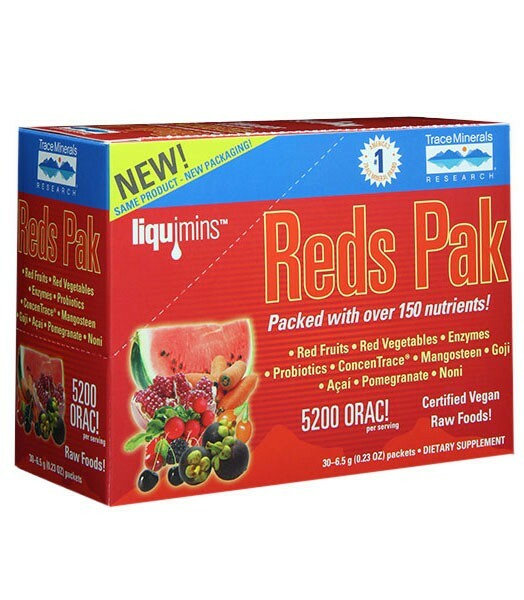 Non-GMO verified, GRAS-Affirmed and Halal, Kosher, and Vegan Certified, the liquid drops are easily added to water or mixed with juice or food. 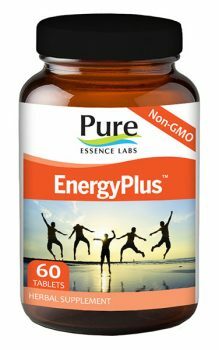 Energy Plus from Pure Essence Labs includes a superior tonic herb blend which energizes and support cellular repair throughout the body. This boost to overall cellular health not only increases energy, but improves mental focus and general health as well. Ionic Magnesium drops is an easily absorbed liquid form of magnesium plus over 72 trace minerals. Benefits include the aiding in the absorption of calcium, helping to maintain a healthy cardiovascular system, and soothing the nervous system. * Add to pure grape juice or cranberry juice blend for an antioxidant plus magnesium burst of pure nutrients. 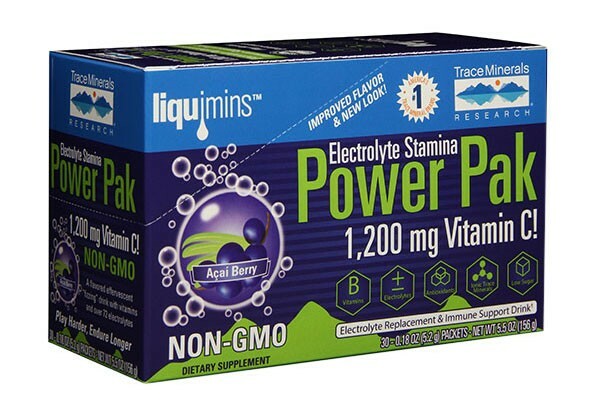 Power Paks are available in twelve great flavors and can be added to water, juice, or smoothies for a burst of powerful cell support in the form of antioxidants, B vitamins, and trace minerals you need to offset stress, boost, immunity and maintain energy throughout the day. 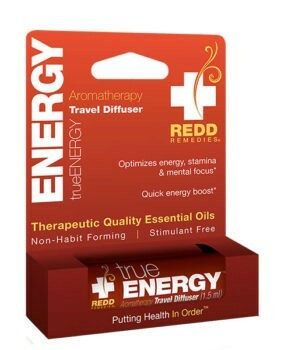 The TrueENERGY™ Aromatherapy Travel Diffuser is the perfect product when you are on the go, or when you need an instant pick me up. Fitting nicely into your pocket or purse, the diffuser is a whole pure essential oils aromatherapy inhaler. TrueEnergy™ essential oils work synergistically to enhance brain function allowing you to feel awake and energized.